Hi! 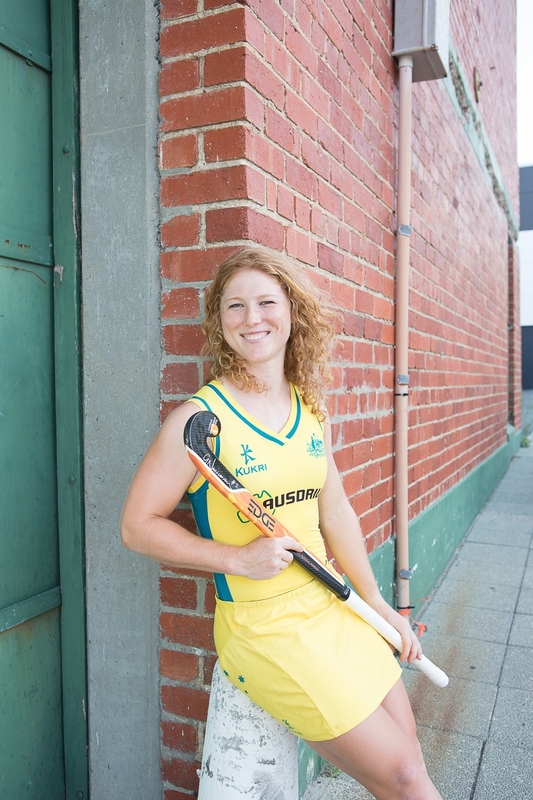 My name is Georgia Nanscawen, and I am a current member of the Australian Women’s Hockey team, the Hockeyroos. In 2009, at the age of 17, I made my International debut, becoming the third youngest woman in history to play for Australia. Although hockey certainly is a big part of my life, I believe it is important to be able to live with some balance. As an athlete, not only is it important to train hard, but it is equally vital to fuel your body correctly through good nutrition. Whether it’s cooking or eating, I love food…like, I REALLY love food! I also have a big sweet tooth. Although it would be lovely to eat a salted caramel filled Krispy Kreme doughnut every night of my life, it’s probably not going to be ideal for optimal athletic performance. My quest is to be able to make yummy food that I don’t have to feel so guilty about eating. LITTLE PIPPIN FOOD follows my foodie adventures, creating tasty treats that are 100% natural and refined sugar-free. And why the name Little Pippin? The nickname was given to me by one of my coaches as he believed I resembled a Hobbit-short and curly haired! It’s a good thing I’m a fan of the Lord of the Rings! I am LITTLE PIPPIN and I hope you enjoy my CREATIONS!